Wisecrackin' with Winter • Page 2 of 9 • Wisecrackin' is not for everyone, please consult a physician before attempting this on your own! Merry Christmas!! For your present this year, Mike has brought his old pal, Richie Barrister, back into the Funhouse. They spend some time discussing “crabby youth sports parents”, plot out your plan to find AirNBN whore houses, and Richie aides in the interview of the one and only Al Franken who calls in! 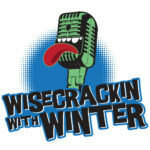 Drop your yule log, grab some egg nog, and enjoy Wisecrackin’ at its finest! Drunken Rock USA — Here’s the episode you have been dying to hear! Mike, Political Paul, and Billy Knox check in from Rock USA (intoxicated of course), in Oshkosk “B’Gosh”, Wisconsin. They give you their slurred and slanted review of the iconic rock festival!!! They cover everything Ozzy Osborne, Sharon Osborne, The Osborne’s, and of course Billy’s six year struggle with blue balls! Political Paul Hates Politics — Political Paul returns to the Funhouse, but he’s not in the mood to talk politics. Instead Mike & Paul address more interesting topics, like TV shows and rock festivals. 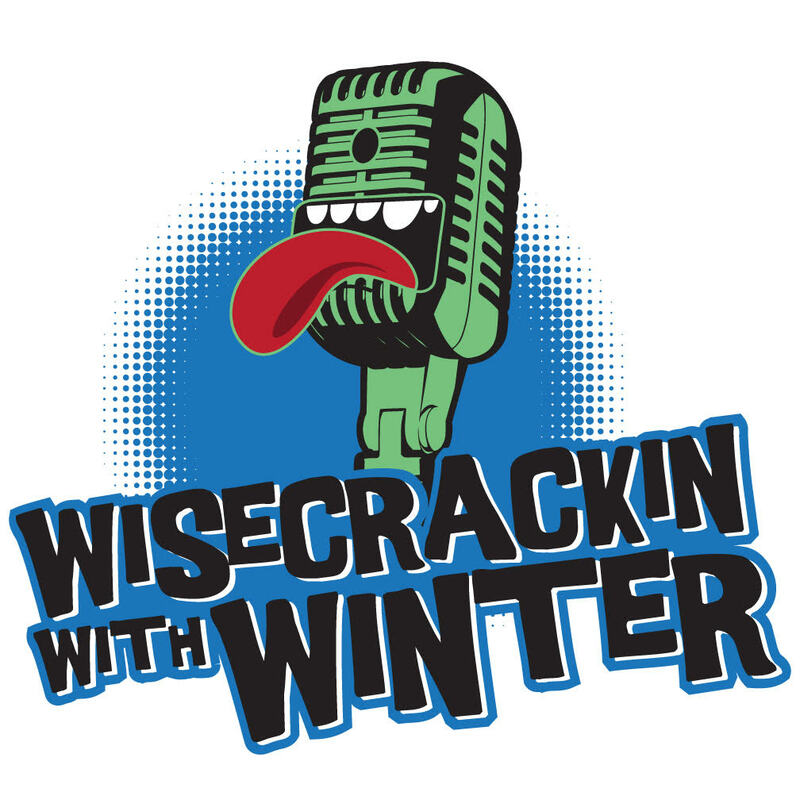 There might be a phone call from a favorite ex-President of Mike’s, who goes where only a mind that spends too much time in the “Get Wisecrackin” studio could go. Listen to find out where you can meet Mike and the gang for autographs at upcoming events this summer. Ghosts, dating, and more — Mike sits down with Faye and Jenn, of Angels of Light Paranormal Society, to hear about some scary encounters with ghosts.